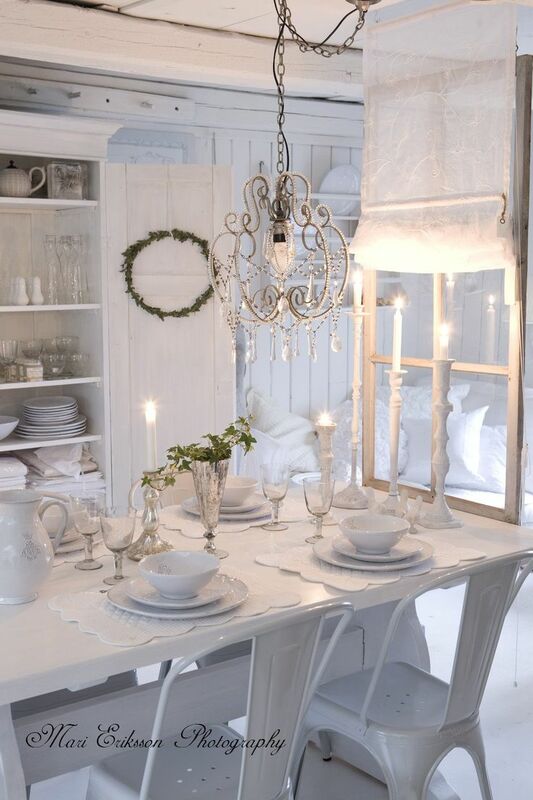 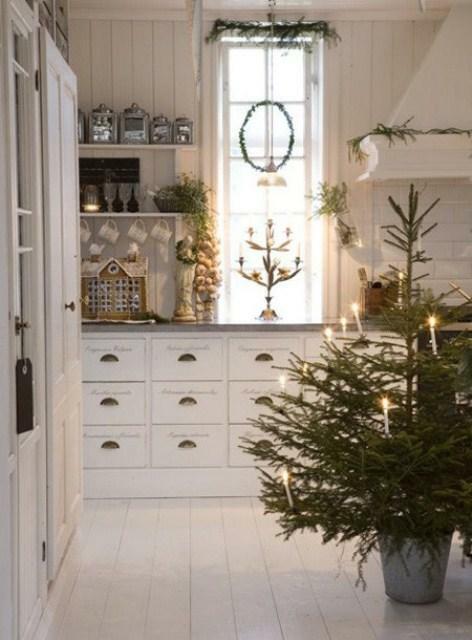 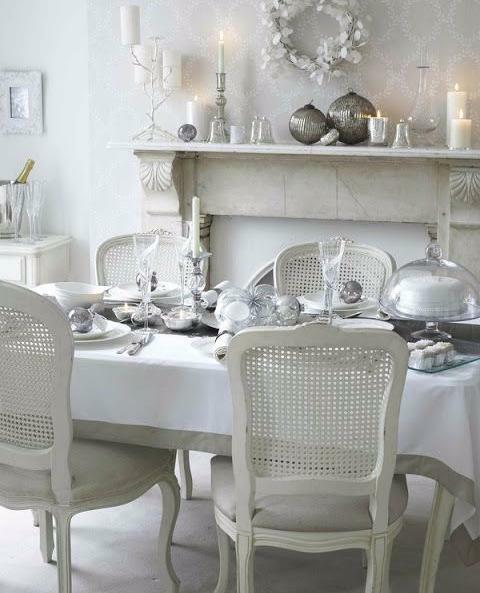 White Christmas decor give an appearance of a light and airy room, full of dimension and depth. 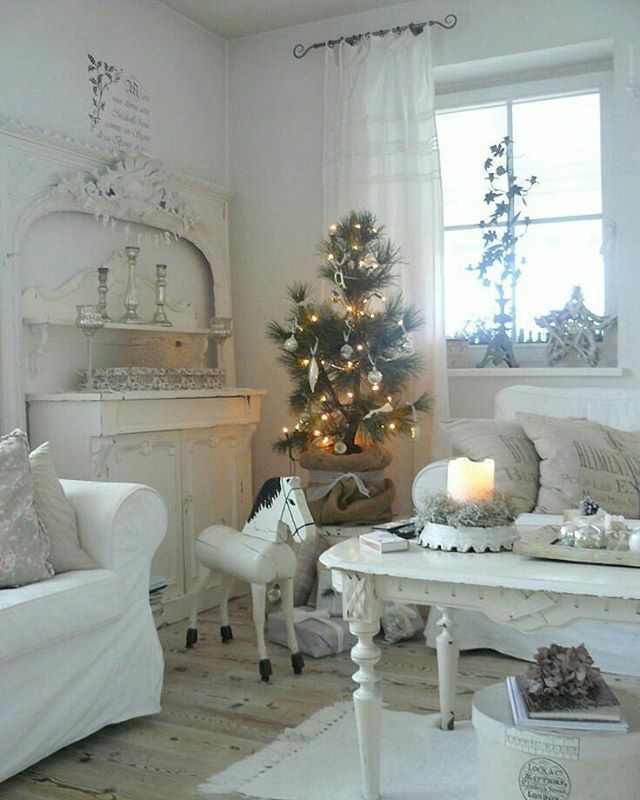 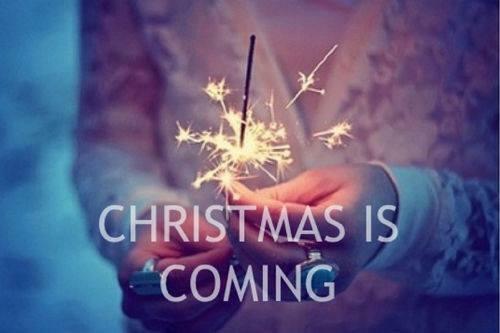 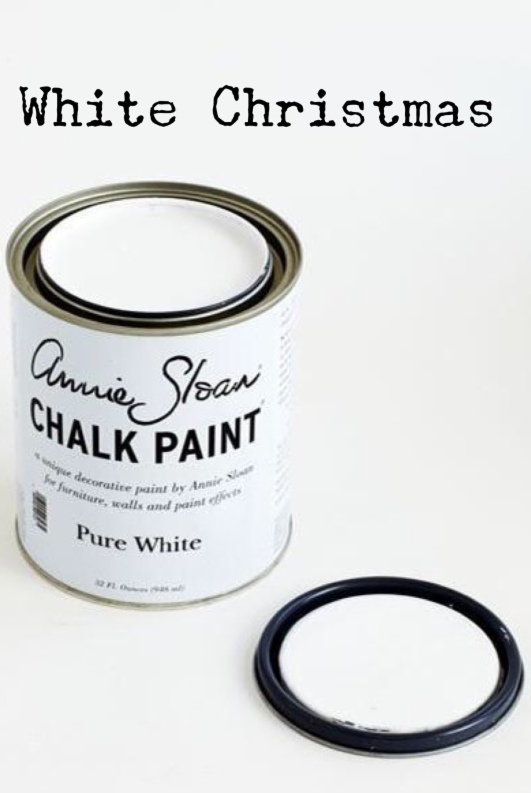 Turn your home into a white wonderland with Pure White Chalk Paint™. 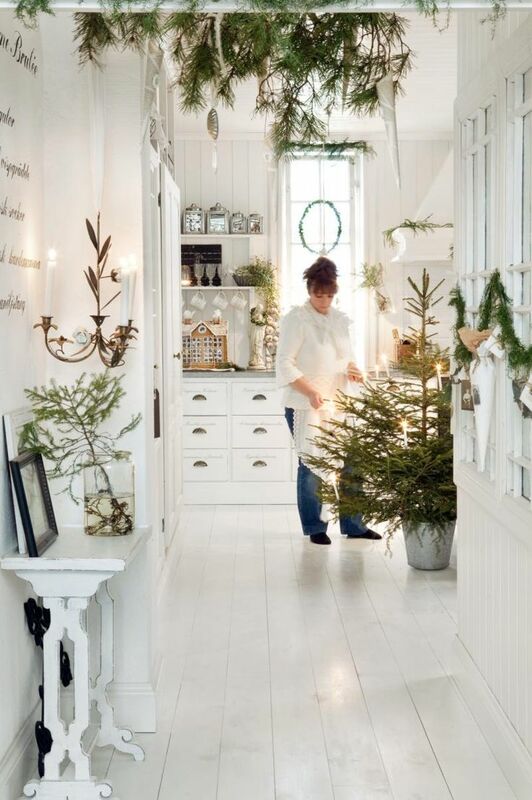 With a white backdrop it's really easy to add a few sprigs of greenery.